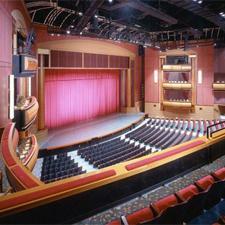 Press Room » FSCJ Artist Series presents The Price is Right Live™! FSCJ Artist Series presents The Price is Right Live™! The Price Is Right Live™ is the hit interactive stage show that gives eligible individuals the chance to "Come On Down" and play classic games from television's longest running and most popular game show. The Times-Union Center will play host to The Price is Right Live™ stage show on March 28, 2019 at 7:30 p.m. for one performance only. 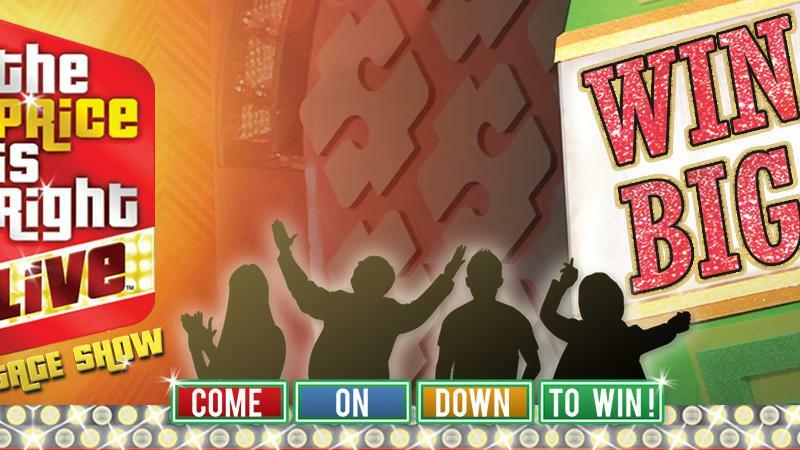 Contestants can win cash, appliances, vacations and possibly even a new car by playing favorites like Plinko™, Cliffhangers™, The Big Wheel™, and the fabulous Showcase! Playing to near sold out audiences for more than 10 years, The Price Is Right Live™ has given away more than 12 million dollars in cash and prizes to lucky audience members all across North America.